Among customers who originated a new mortgage or refinanced within the past 12 months, those who used digital communication with their lender were markedly more satisfied with several mortgage application-related activities than those who communicated via mail and fax, according to a J.D. Power customer satisfaction survey. Satisfaction was highest in three areas: receiving status updates, submitting documents and completing an application, according to the U.S. Primary Mortgage Origination Satisfaction Study published by J.D. Power in November. 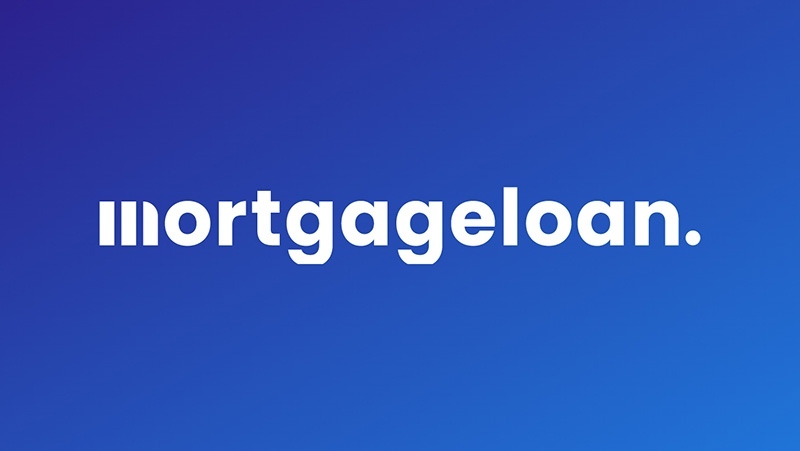 The speed of the loan process for online mortgages and on paper was the main driver behind increased satisfaction in the home loan application and approval process. When loans close earlier than promised, satisfaction is significantly higher when compared to when loans close as expected or take longer than expected. The federal government is pushing the mortgage market to go more online with new TILA-RESPA Integrated Disclosure rules implemented by the Consumer Financial Protection Bureau. The new forms are designed to make the online mortgage disclosure process easier, though some lenders worry that they could take more time to complete. “While a lot of effort has been placed on ensuring compliance with new regulations, it is imperative that lenders improve their education and communication about the impact of these changes or risk losing customers,” said Craig Martin, director of the mortgage practice at J.D. Power, in a statement. “Effective communication remains one of the most important aspects of a satisfying mortgage experience, especially if the process is taking longer than it has historically,” Martin says. “As the number of Millennial home buyers continues to rise, lenders must be ready to meet their expectations. Anthony VanDyke, president of ALV Mortgage in Utah, says his company started text messaging clients earlier this year, and that they love it. Online mortgages are big, complex transactions where electronic communication may not answer every question from a borrower completely. For this reason, Millennials should have a direct phone number to their loan specialist so they can bypass central company swithchboards with extensions, says A.W. Pickel, CEO of LeaderOne Financial, a regional mortgage banking company in Kansas City. “Millennials want the confidence of being able to speak to a live person who is reasonably close to their own age to get explanations and to ask questions when needed,” Pickel says. The loan specialist’s direct phone number can ideally also be used for text messaging, he says. “Even if they reach voicemail, they know it is their contact person’s mailbox and will be checked frequently,” Pickel says. While a callback within 24 hours may work for some borrowers, for Millennials a quick email response is important to answer their questions early in the mortgage process so that they don’t go elsewhere, says Josh Howes, branch manager at Maine Savings in Old Town, Maine. “You have to be able to utilize emails and text messages, and be able to do so quickly, as Millennials tend to not be as loyal as other members that come in, and if they are not getting the correct information quickly, there are plenty of places that will,” Howes says. Communicating in writing is a great help for reference, he says, and can help borrowers understand the loan process step-by-step. So far, paper is a big part of setting up a home loan. Lenders can speed things up by being as paperless as possible, Pickel says. “Electronic access to loan programs and update information should be available 24/7, and e-signing capabilities are also good ways to accelerate the loan process,” he says. Having lived their entire lives with the Internet, many borrowers want intuitive mobile device apps and improved online communications. “Millennials want to be able to shop, compare and submit applications online and on their mobile devices,” Pickel says. A Facebook page for borrowers and their parents to view is just the beginning. Mortgage loan originators should have an easy-to-use online portal for the initial applications, along with an efficient electronic system of collecting all needed documentation, especially at the front end, says Kenny Hodges, founder and managing partner at Assurance Financial, a mortgage lender in Baton Rouge, LA. “To stay in the game, mortgage lenders will need to accept an electronic mortgage process, as this way of doing business is here to stay,” Hodges says. To stand out from the crowd and show their interest in customers as individuals during the loan process, underwriters at Inlet Mortgage Corp. in North Palm Beach, Fla., use six videos that are customized with customers’ names, new property address and their real estate agents. The videos are informative with do’s and don’ts of the loan process with a light-hearted message, says Dan Sampson, a senior loan officer at Inlet Mortgage. When the mortgage is approved, the video includes the client in a game of Mortgage Survivor. The final video shows a plane landing at the airport in the new city they’re living in, with the clients’ names on the airplane tickets. With all of the regulations that lenders and others involved in the home loan process have to follow, they’re limited to how fast the process can be, says Howes, the Maine credit union branch manager. The time it takes to approve a home loan can be mitigated somewhat with efficient communication and proactivity, he says, such as taking the time from the start to walk a borrower through the home buying process. This includes “when we will need to complete conditions on our end” and communicating with everyone involved so that the next step in the mortgage process can occur, Howes says.